Is your dishwasher on the fritz? Don't try to fix it yourself! Oftentimes, this leads to even bigger problems. Call us - we're here to help! 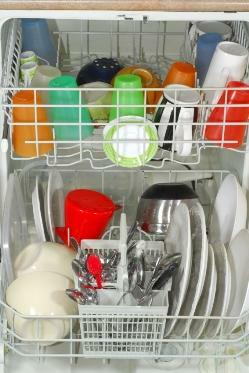 We offer prompt, reliable, courteous and accountable service on all major brands of dishwashers. Our technicians have years of experience and training, and we offer the honest and reliable professionalism that you expect and deserve. So for all of your dishwasher problems, call us! We're the local experts on the matter!